Oh thank you for the link. Love these fun frocks....and know my daughter will too! I am a fan of naughts and crosses! 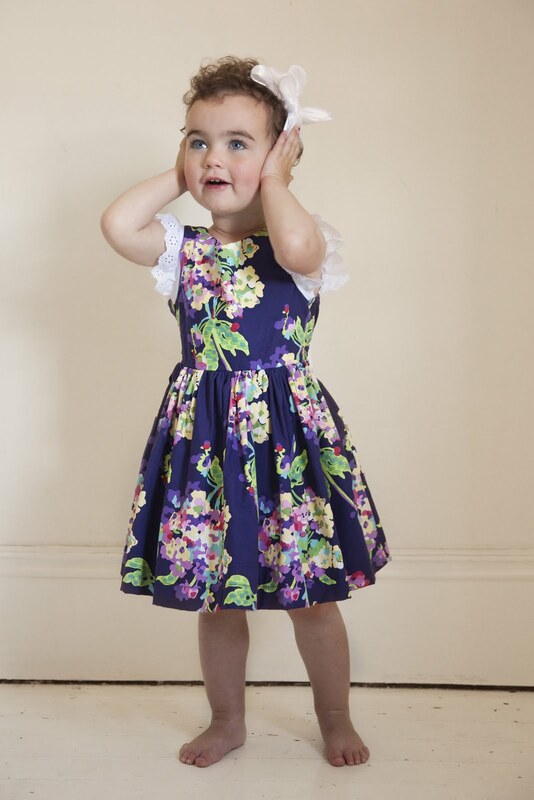 They are such super cute clothes I want everything for my little lady! I'm a facebook fan! So gorgeous and ladylike! already a liker. such divine dresses for my little lady of the house. These are so gorgeous have liked Naughts and crosses on facebook as Mellie Jane. I am a huge fan with a beautiful little girl who would look gorgeous on any naughts and crosses dresses. I am a fan, one world they are so beautiful, sensational little treasures. Ooh! I am a new fan, only discovering this brand through Sugar and Spice, but goodness me - this range was designed for my little lady in mind. Just divine! Oh so beautiful. 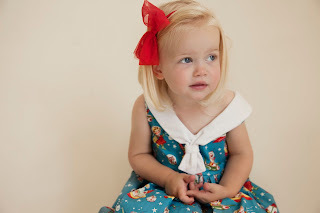 My little 18 month old would be stunning in the "Lucy" dress. Great to see a return to "appropriate" dresses for little girls. Am now a facebook fan of naughts and crosses. All done. We love hand made. Thanks for sharing all this wonderful stuff with us sherryn!